A house is a major financial investment and a place where you will likely live for several years. If you are shopping for a new home, you need to do your homework and choose carefully. You should gather as much information as possible so you can make an educated decision. A home inspection is a critical step that you should never skip if you are thinking about purchasing a home. Even if a house looks perfect, it could have hidden damages that are not visible and could require costly repairs or even put your family’s health at risk. A certified home inspector is someone who is trained to identify problems with a house. 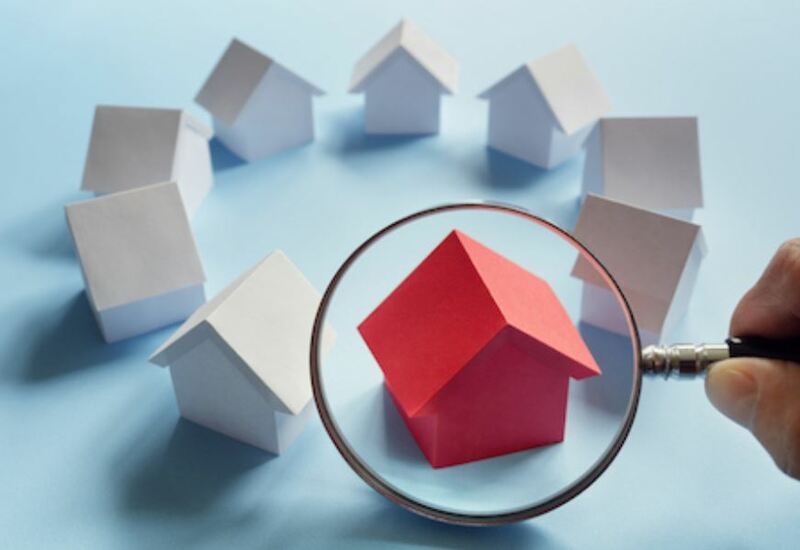 A general inspection will look at visible aspects of a house, including the structure, plumbing, electrical wiring, insulation, and heating and air conditioning system. Some inspectors (which may charge a specialty fee for extra inspections) check for termites and look for major structural damage, or radon which can be a health hazard. They may also check the quality and safety of the well water and the condition of the septic tank. An inspector can alert you to any noticeable problems at the time of the inspection that might require repairs down the road. After inspecting the house, the inspector will compile a thorough report. It will list each area that was inspected and note any problems or concerns. The report will be given to the buyers, and depending on state and contract wording, the sellers may or may not be entitled to a copy of the report for free or at a charge. Once the report has been completed and the buyers are aware of any problems, they need to decide which repairs to ask for as part of negotiations—here, they can ask for credits at closing, a lower sales price or that the sellers fix the problem themselves. The seller may agree to fix some problems, and the buyer may agree to fix others after the sale. If the prospective buyers are unhappy with the results of the inspection or the sellers’ response, they are free to walk away and look for another house. When shopping for a new home, you may see what you consider to be the house of your dreams and want to buy it immediately. That would be a mistake. The house could be hiding significant problems that could cost you a lot of money in the future and could even be hazardous to your family’s health. Take the time to gather as much information as possible before you commit to making a purchase. Have the house inspected so you are aware of any problems and can make an informed decision on how to proceed. Is Buying a House in Foreclosure a Good Idea?